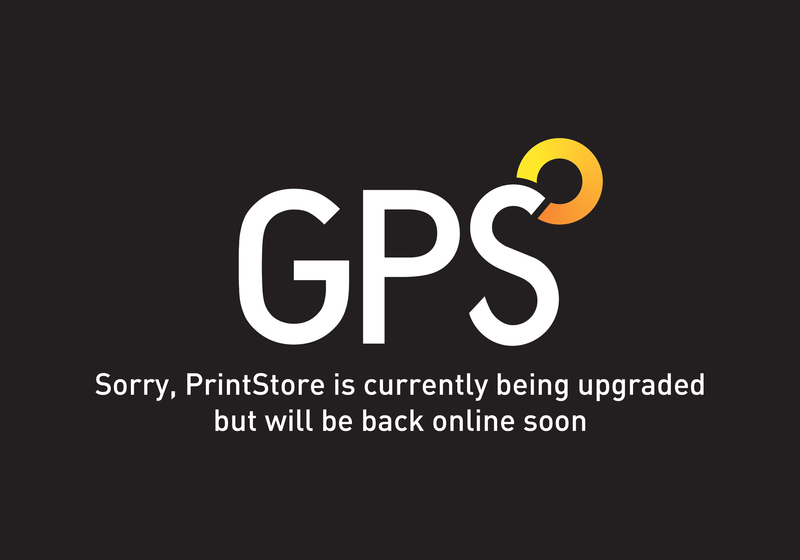 The Brains | Before we print | GPS Colour Graphics - FSC Certified printer and Carbon Neutral company. Commercial printers Belfast, Northern Ireland. ‘The Brains’ is the name we give to PRISM, our Management Information System (MIS) that puts us (and therefore you) in total control of each and every job. A series of fully integrated modules allow for estimating, order processing, production control and planning, scheduling, purchasing, stock control, deliveries, shop floor data collection, job costing and invoicing; we didn’t call it ‘The Brains’ for fun. In addition, it controls the flow of information throughout the company, providing a wide range of management and client reports to help us maximise efficiencies and ultimately the customer service experience. A newly added element of the MIS technology is something known as JDF (Job Definition Format), which seamlessly allows us to “join the dots” between departments in order to maximise automation, minimise human error and further streamline processes.